It's the Day of the Dead! It's time to celebrate! In this bilingual book, a young girl is busy helping her family prepare to honor those who have died -- especially her grandfather. She misses him very much and is excited for his spirit to visit that night. 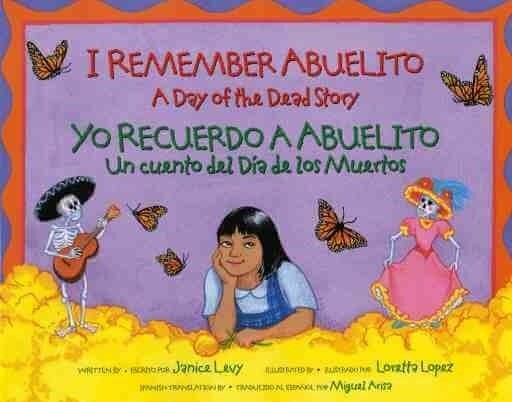 This book includes recipes and activities appropriate for a Day of the Dead celebration. 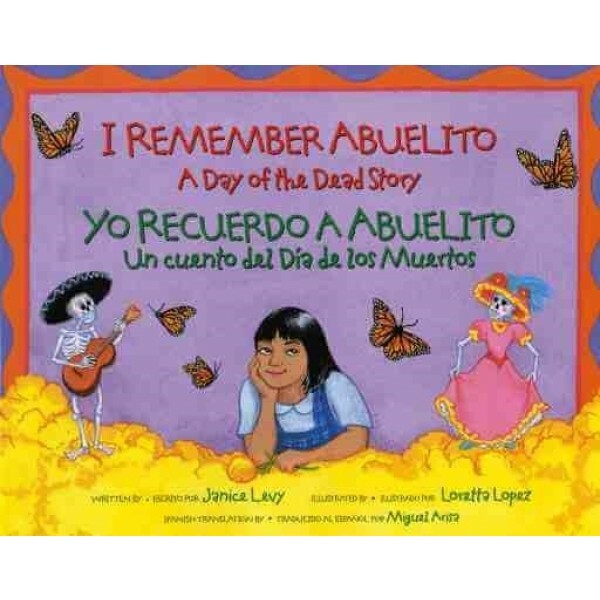 I Remember Abuelito received the 2008 Honor Award from Skipping Stones, A Multicultural and Ecological Children's Magazine, and was a Best Children's Books of the Year - 2008, from Bank Street College.